OMA gawd, brace yourselves - the system which wreaked havoc on north Queensland a fortnight ago could make it's way back to Australia's east coast and bring with it "extremely hazardous" surf and tides, and intense rainfall which could lead to flooding in some areas. 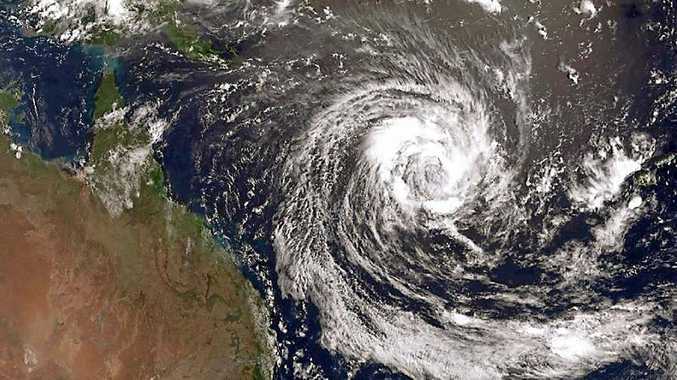 Tropical Cyclone Oma is now circling off New Caledonia as a category two cyclone and its impact is expected to be felt late this week. 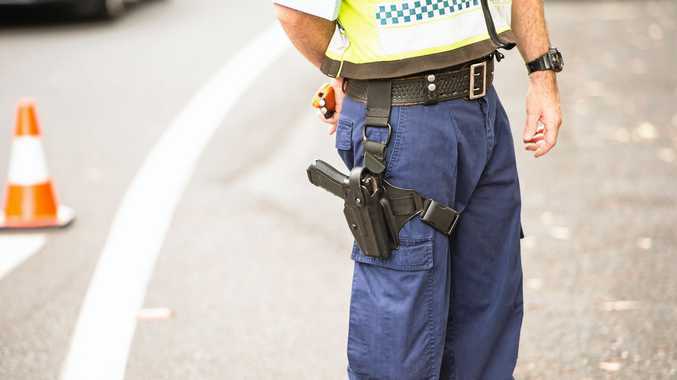 The Bureau of Meteorology said winds and seas in Northern NSW may increase at the end of the week due to the presence of the system in the region, although there is currently a fair level of uncertainty regarding its movement and intensity. 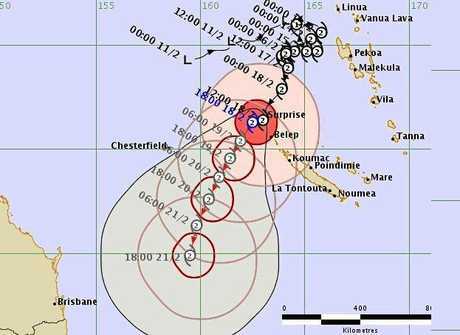 The latest Fiji Meteorological track forecast for Cyclone Oma brings it closer to the south east Queensland coast. BoM Meteorologist Dr Adam Morgan said "extremely hazardous" surf and tidal conditions would be seen along the south-east Queensland coast which could impact far northern NSW. 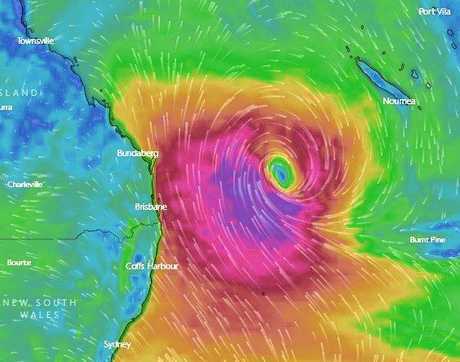 "There is a chance (Cyclone Oma) will move into the east and Coral Sea from Wednesday," Mr Morgan said. He said regardless of where the Cyclone is tracking it will "flex it's muscles from a distance, whipping up large waves and heavy swell". "Enhancing conditions this week will be king tides along the coast regardless of any weather systems, peaking on Wednesday morning. We are likely to see water levels above the usual highest tide of the year. "Sea's will be increasing from late Tuesday. Wave heights will continue to rise throughout the second half of this week possibly to near five metres on the south-east Queensland coast late Wednesday." Amatuer weather forecaster Dave Taylor from Dave's Weather on Facebook said pending on Oma's path and intensity, to expect gale-force winds from Friday and accumulated rainfall of up to and possibly over 500mm was likely in some areas. "People from Hervey Bay to northern NSW should prepare as a precaution in case models continue to push Oma onto the coast," he said. NSW SES Richmond Tweed Region have reminded people to check Home Emergency Plan and to restock or update Home Emergency Kits. Ballina Shire Council have urged residents to drive safely over the following mornings as king tides may lead to minor flooding over some local roads. Also remember the salt water on the road may affect maintenance of your car and bodywork. Roads likely to be affected by king tides and saltwater flooding include: Tamar Street, Riverside Drive, River Street, Burns Point Ferry Road, North Creek Road, Southern Cross Drive, Uralba Road, Old Bangalow Road and Tamarind Dr.